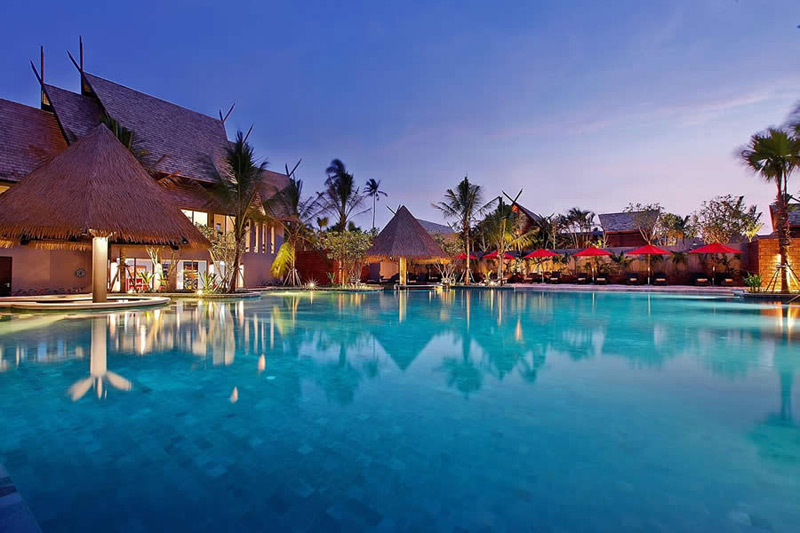 Asia’s leading luxury resort, Anantara Vacation Club Phuket Mai Khao, announced a new partnership with Bugaboo. 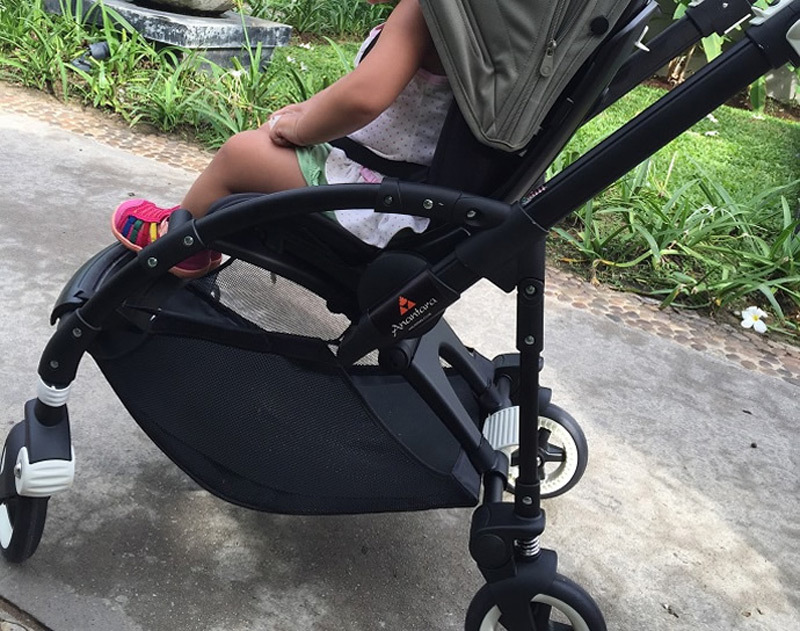 Bugaboo is a Dutch design company that is known for its innovative design of strollers. At the resort guests are offered the complimentary use of the Bugaboo Bee3, lightweight urban stroller that will enable parents with children to navigate around the resort and its environment. This partnership combined with the additional family programming, makes Anantara Vacation Club the perfect destination for active families. Lyndon Ellis, general manager of Anantara Vacation Club Phuket Mai Khao says they are are delighted to be able to offer families the Bugaboo Bee 3, so that the whole family can comfortably go on excursions and share memorable experiences. Bugaboo is a world renowned company that designs strollers which are extraordinarily sturdy, functional and stylish. The lightweight stroller, which is adjustable for both infants and toddlers, is an excellent addition when exploring the area. It also features an extendable sun canopy that will protect your child from sunshine. Due to its heavy price tags, the resort, unfortunately, offers onlu two strollers of this brend.